At University of Canberra High School Kaleen it is the policy of the School and the Community that all students wear the prescribed school uniform. The uniform promotes easy recognition and student safety. Wearing the school uniform demonstrates a sense of pride for the School and our local community. UCHSK uniforms are available for purchase from The Uniform Shop located at 2 Luke Street Holt (near Kippax Fair). The Uniform Shop is open Monday to Friday from 8.30am – 5pm and Saturdays from 9am – 4pm. The Uniform Shop offers direct sales, layby and will soon provide the option of a convenient online shopping facility for families for a small delivery fee. 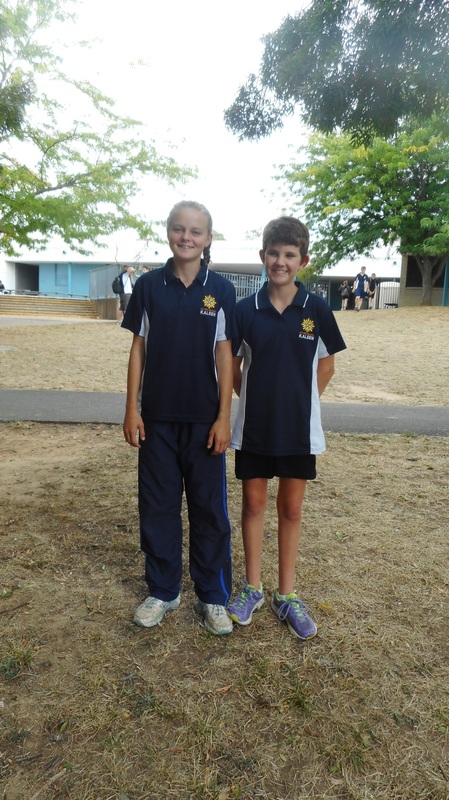 All students are required to change into the appropriate PE uniform for lessons and activities. PE lessons cannot be done in the formal day uniform. Students must wear uniform at all times when on an excursion or representing the school (unless stipulated by organising teacher).